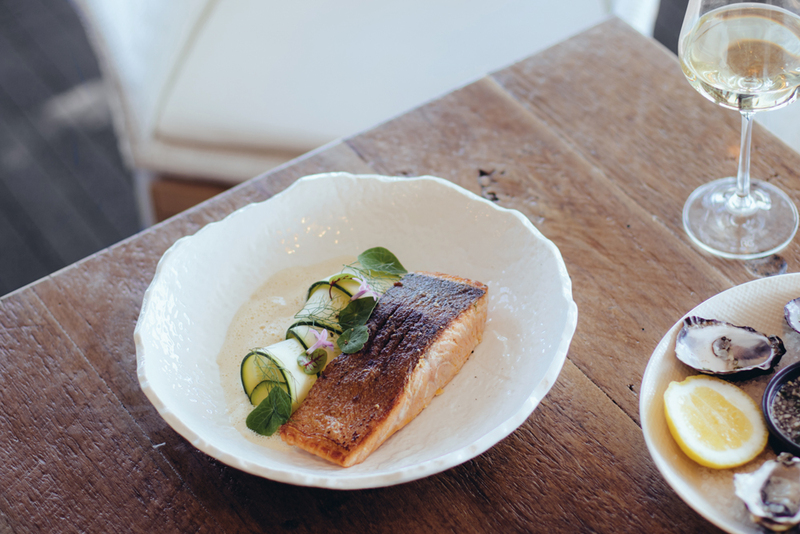 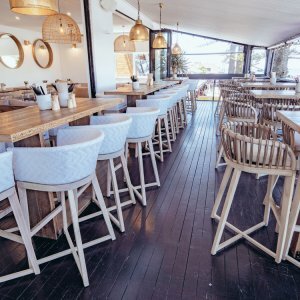 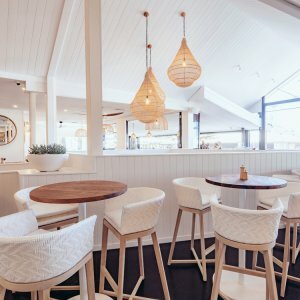 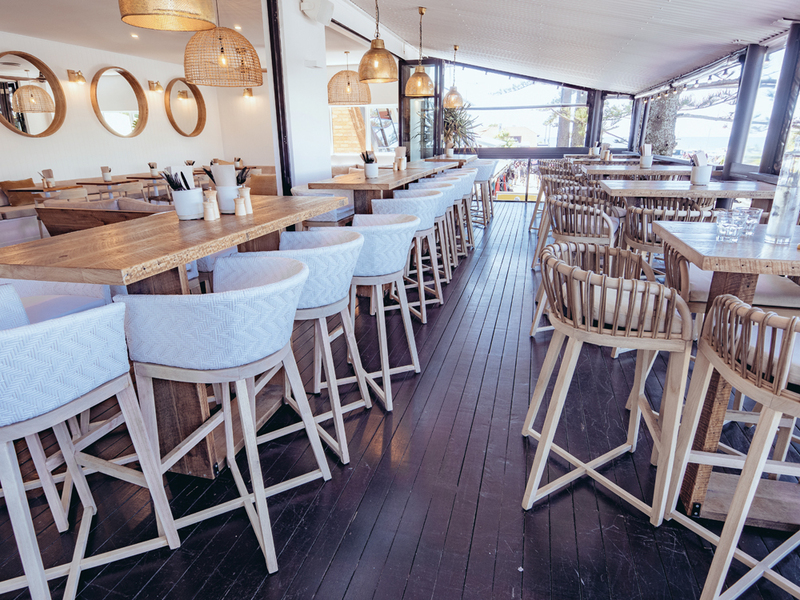 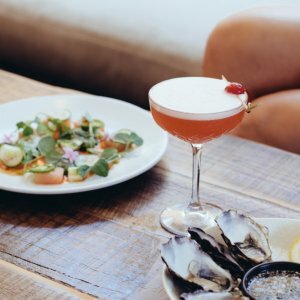 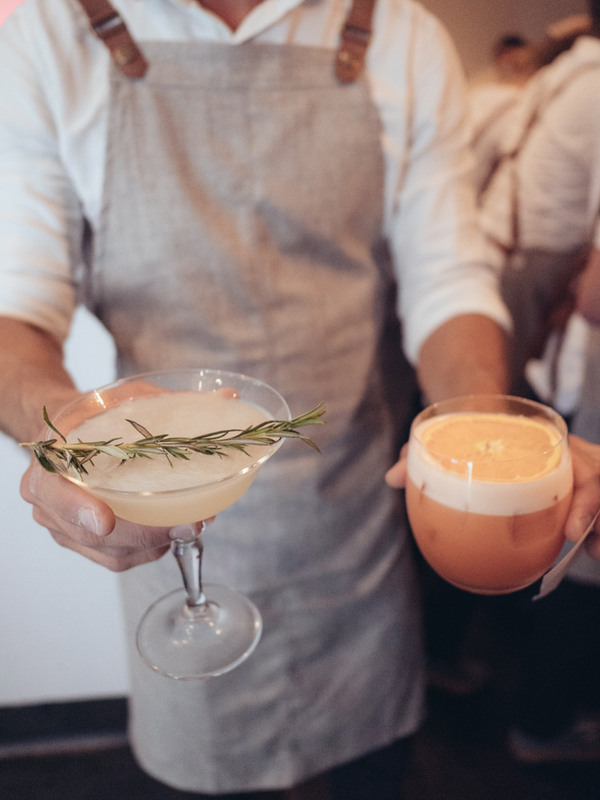 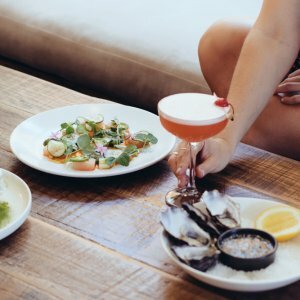 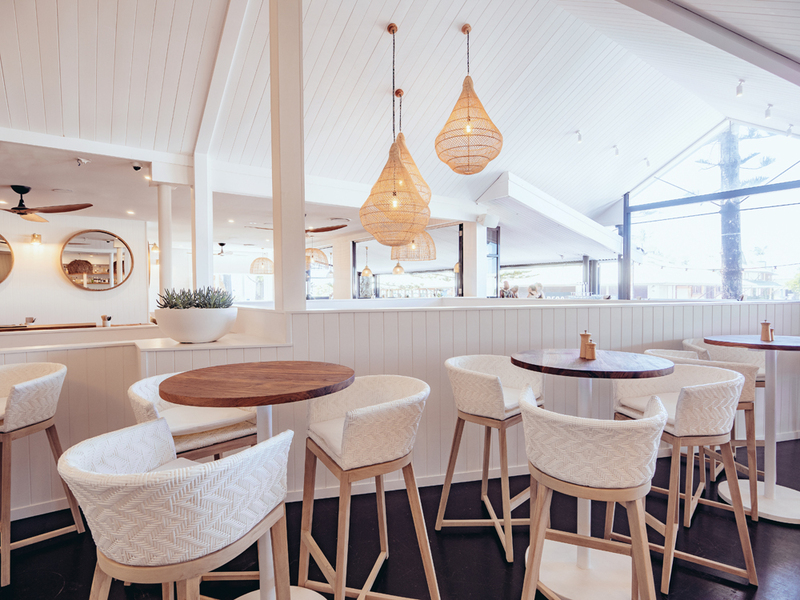 Assembling local produce, endless cocktails and enhanced by the local natural wonders, new bar Loft has landed on a seaside terrace in Byron Bay. 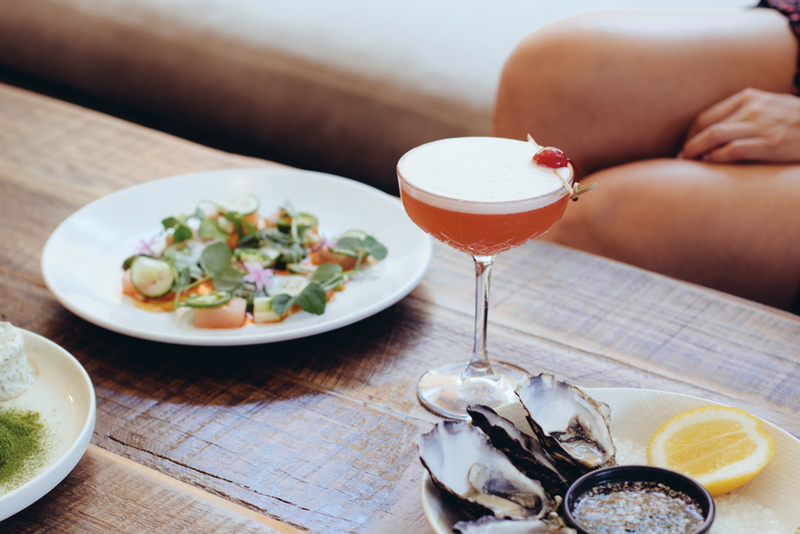 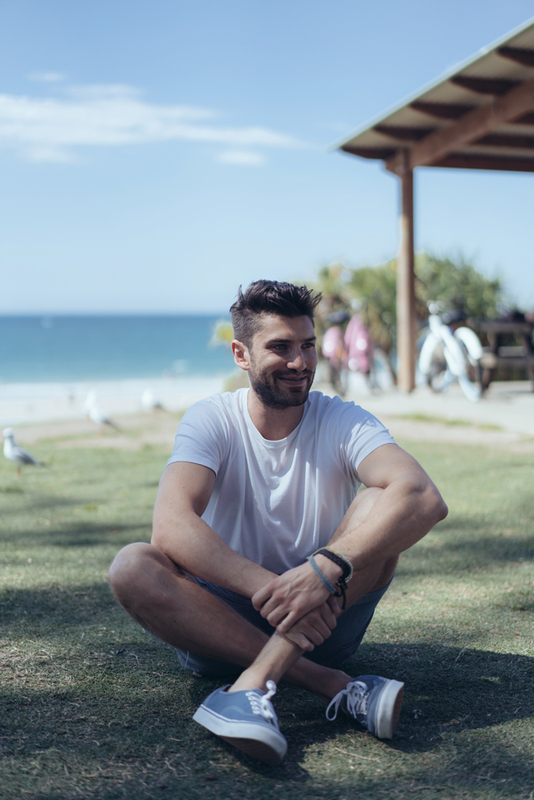 Moments from the beach, Loft Byron Bay has been conceptualised by Matt Hunt, a 33-year old hospitality entrepreneur from Melbourne. 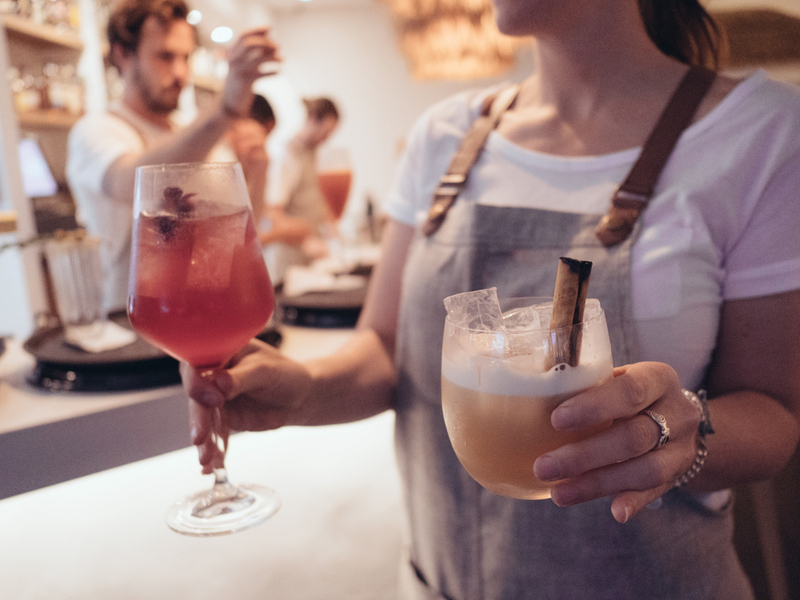 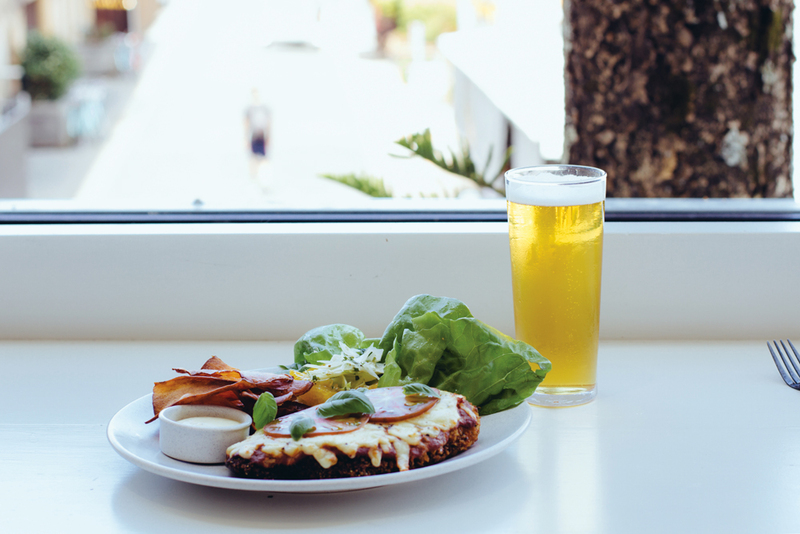 Starting in the restaurant business at an early age, Hunt owned The Village, formerly the Belgian Beer Café, on St Kilda Road for nearly a decade. 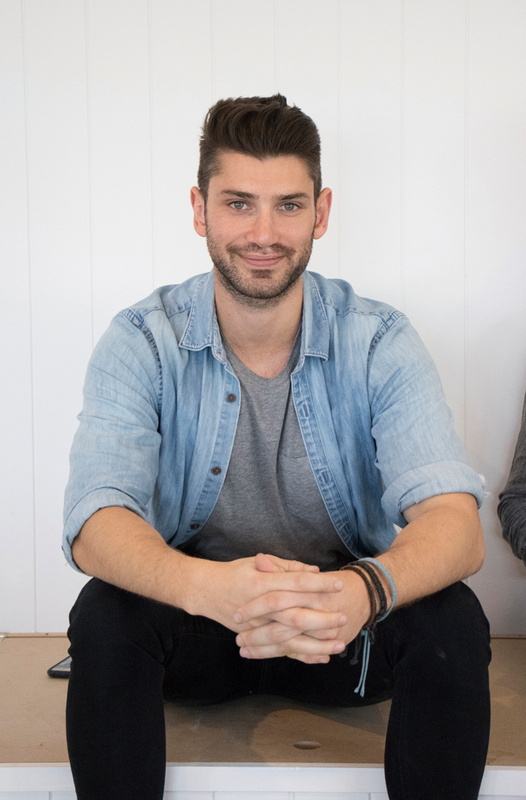 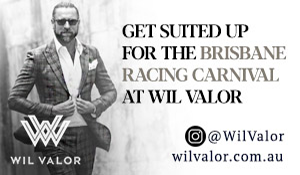 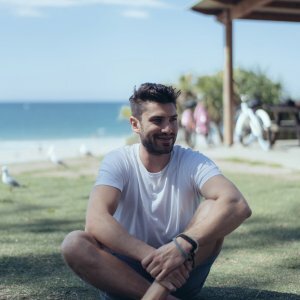 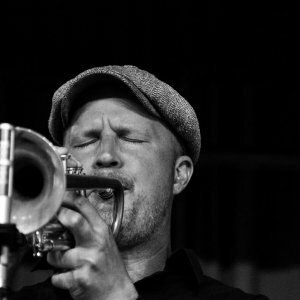 “After selling The Village, I started looking around in Melbourne for more opportunities to get into the market of pubs and small bars, but couldn’t find a location that was suitable,” said Matt. 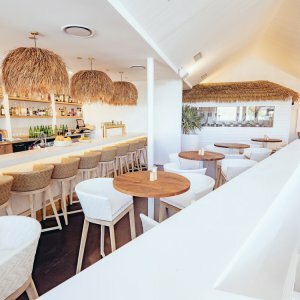 Loft came together swiftly, with Hunt finding the space in April 2017, renovating during winter and opening in late October of the same year. 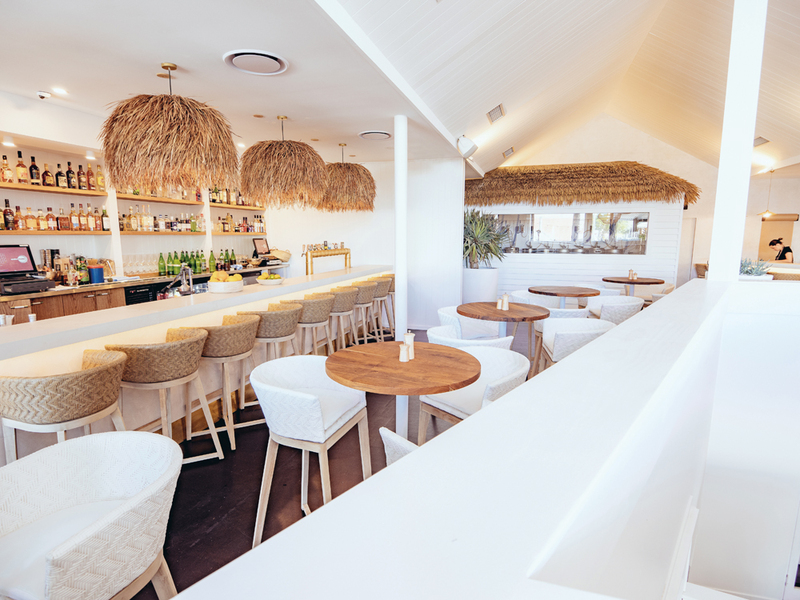 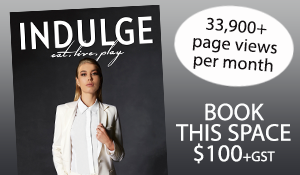 Since then, the bar has received an overwhelming response from Byron Bay crowds. 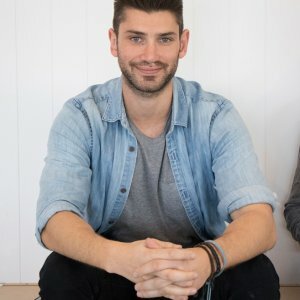 “It’s been incredible — we’ve got huge local support,” said Matt. 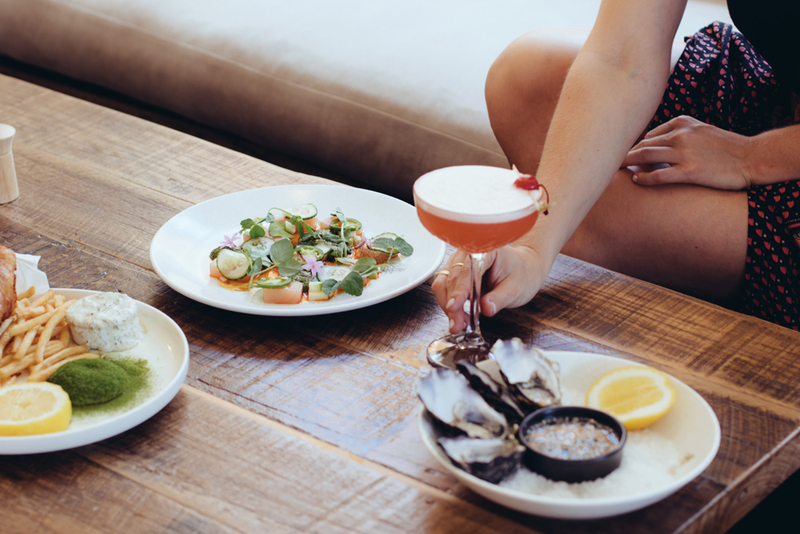 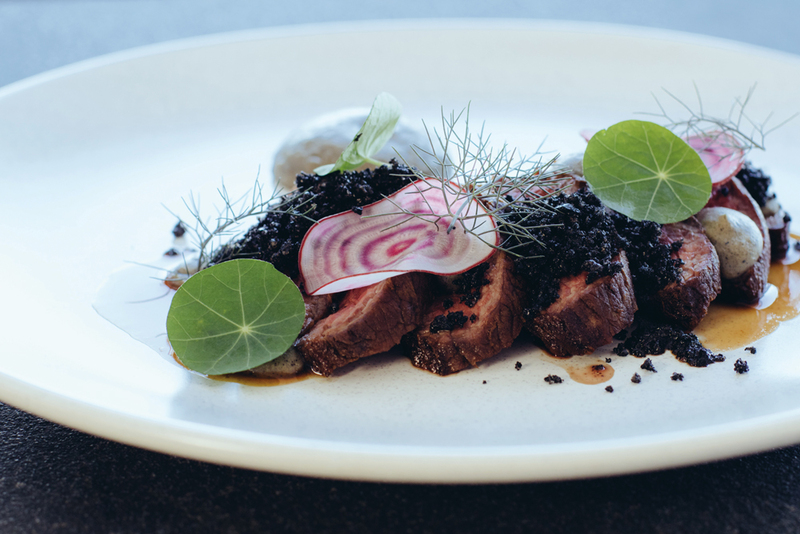 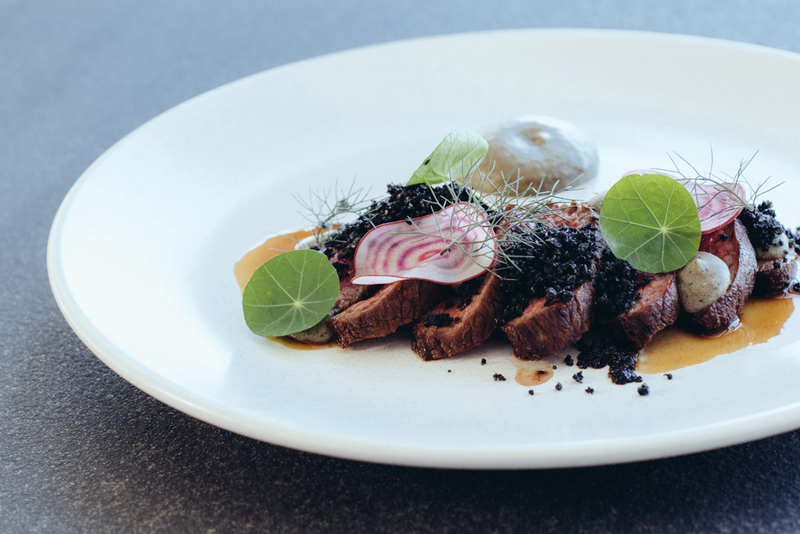 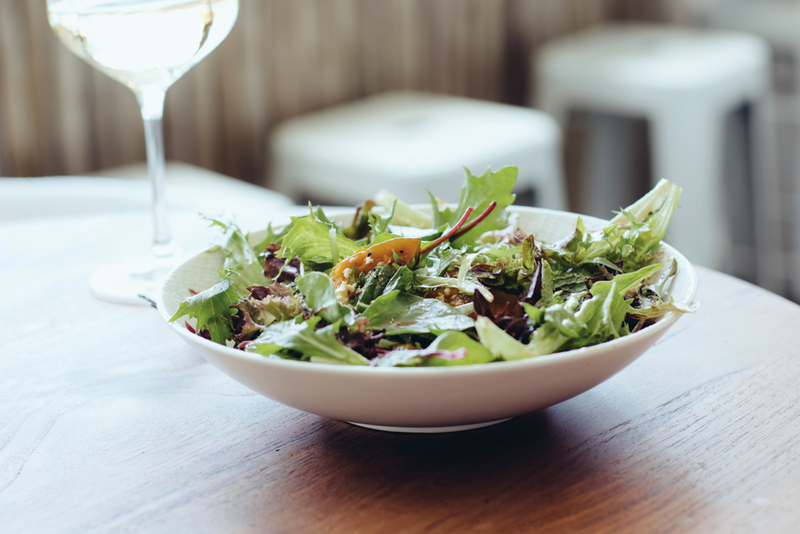 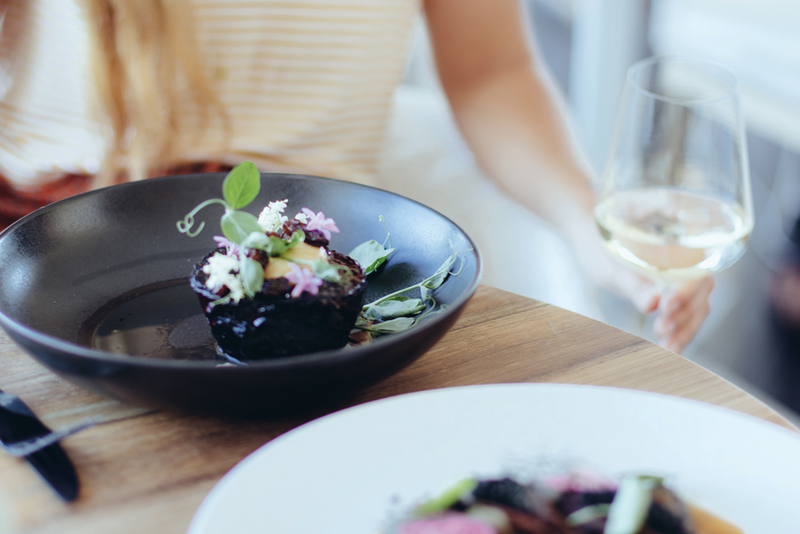 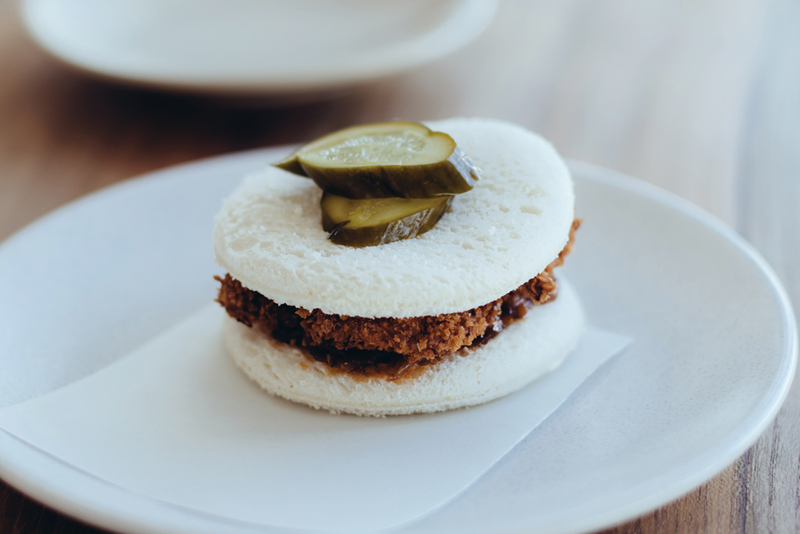 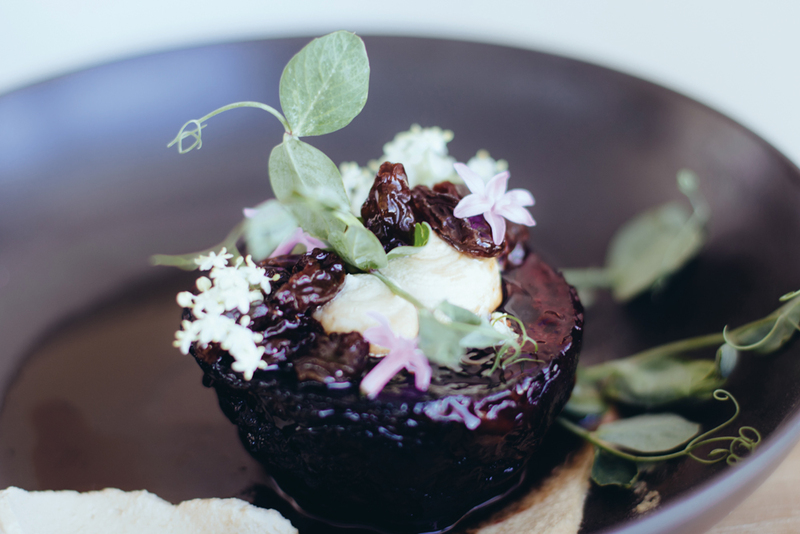 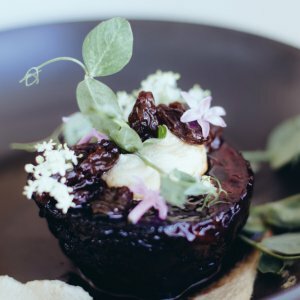 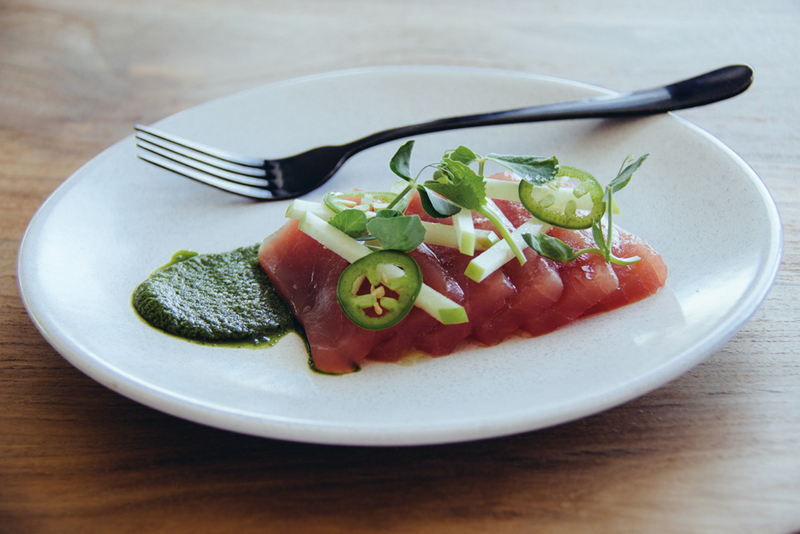 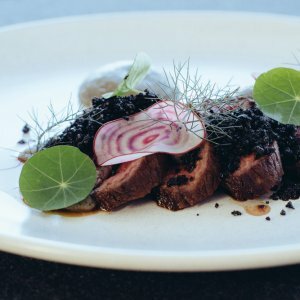 Loft’s menu includes a “bit of everything” from bar snacks to sharing plates, and is guided by Executive Chef Martyn Ridings, who has spent time in Stokehouse kitchens in Melbourne and Queensland. 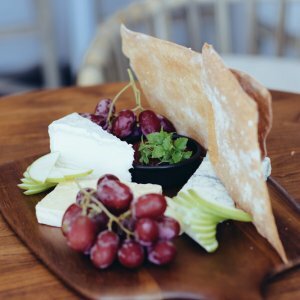 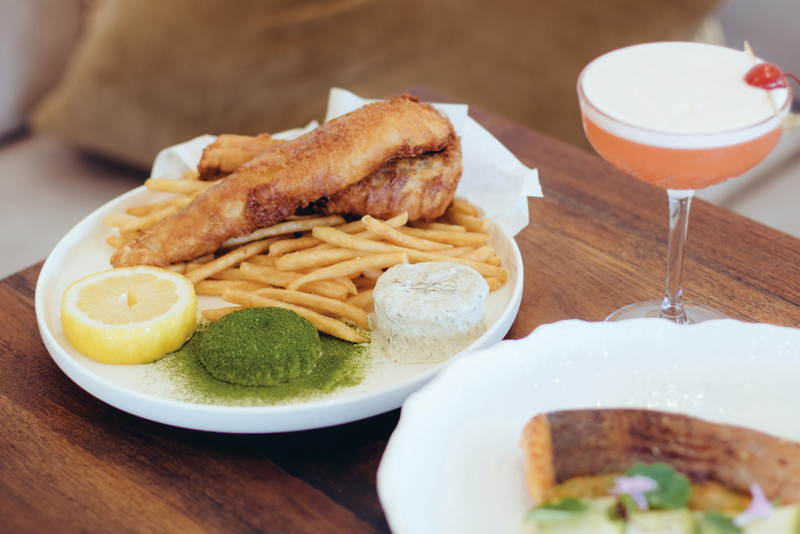 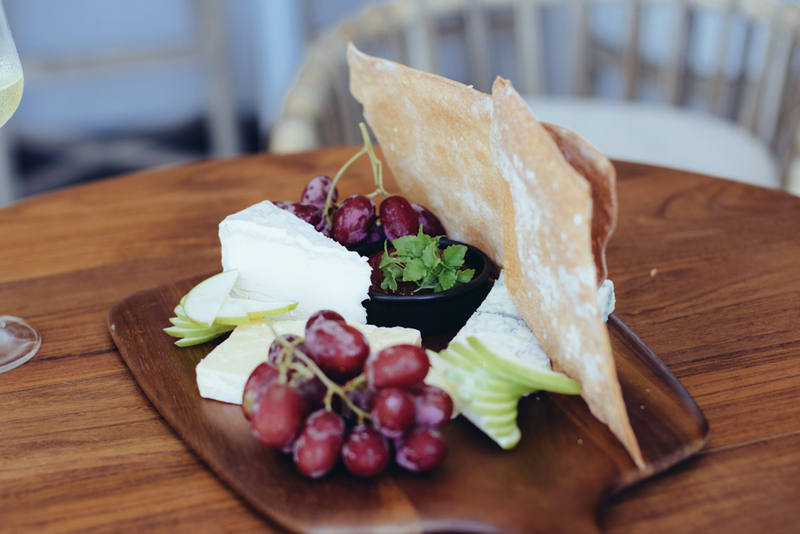 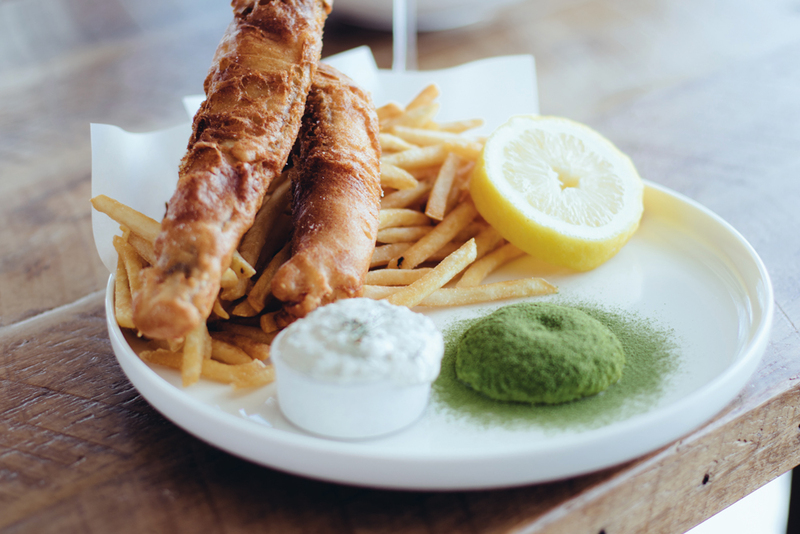 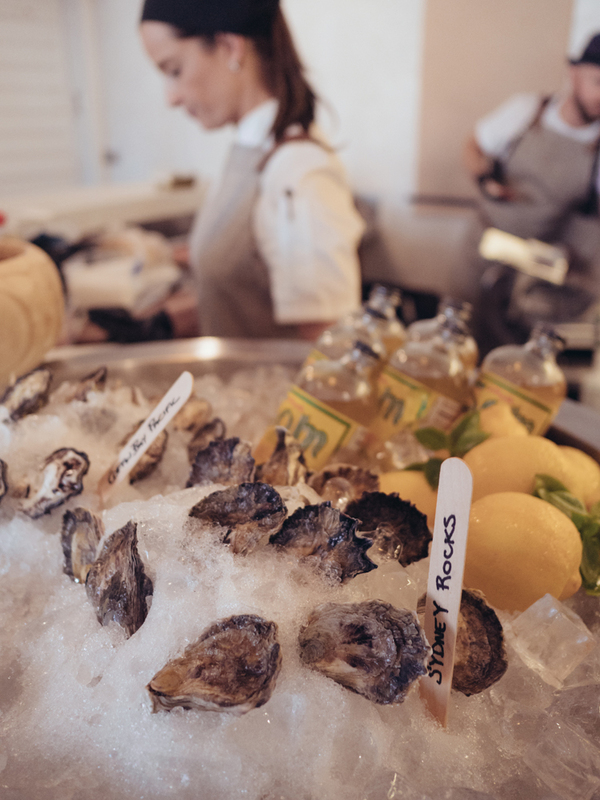 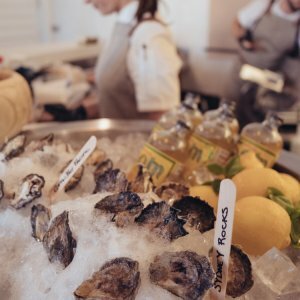 Menu selections are European inspired modern Australian classics including freshly shucked oysters, fish and chips and cheese board options. 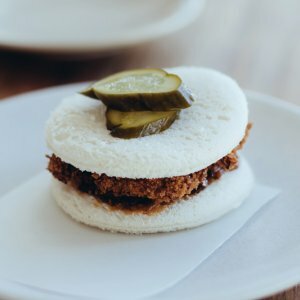 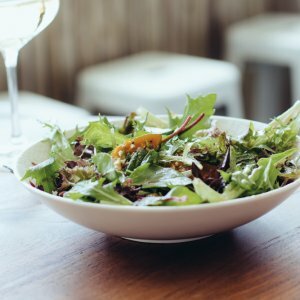 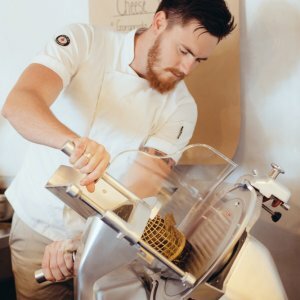 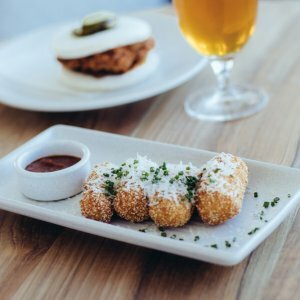 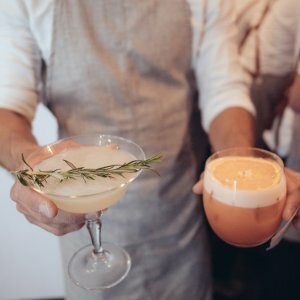 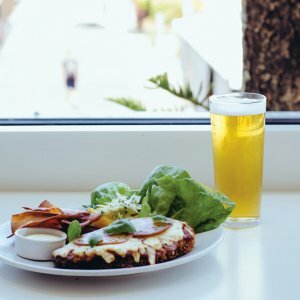 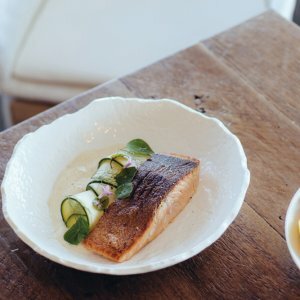 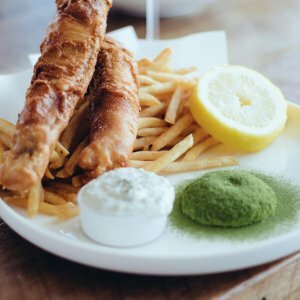 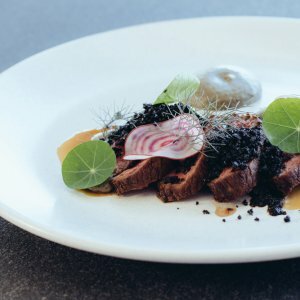 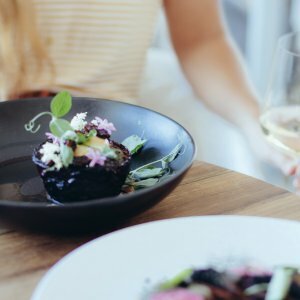 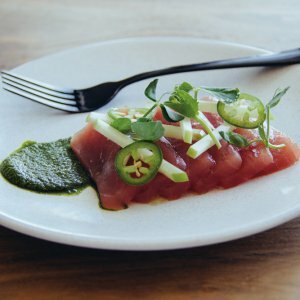 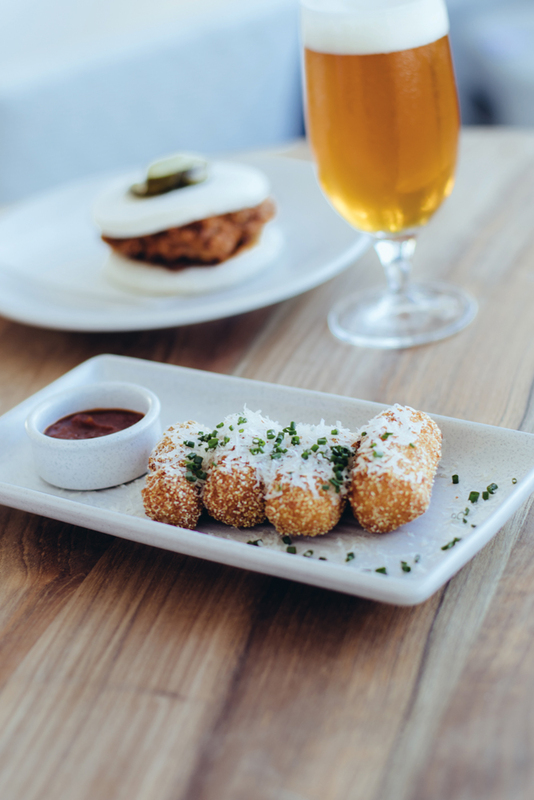 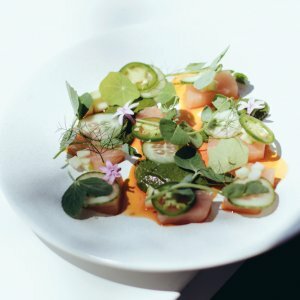 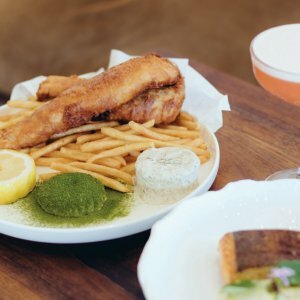 “As a bar, we needed a good snack menu that complemented cocktails, beers and wines at lunch, dinner and late at night,” said Matt. 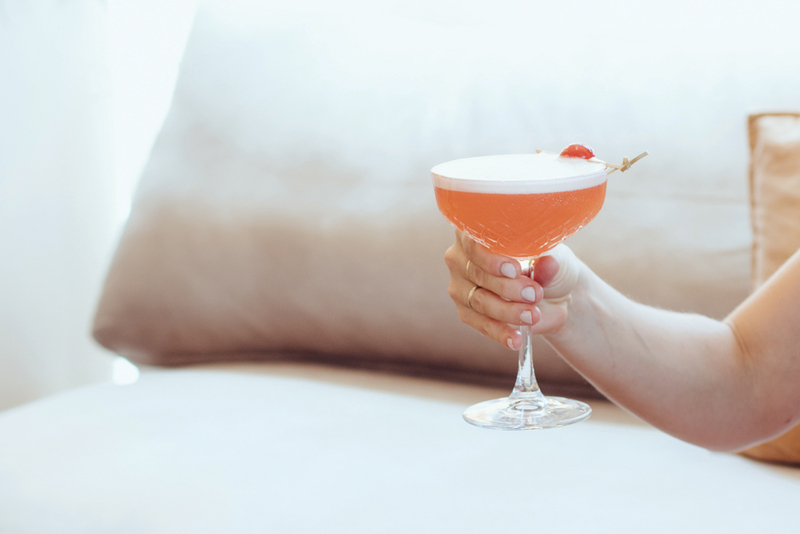 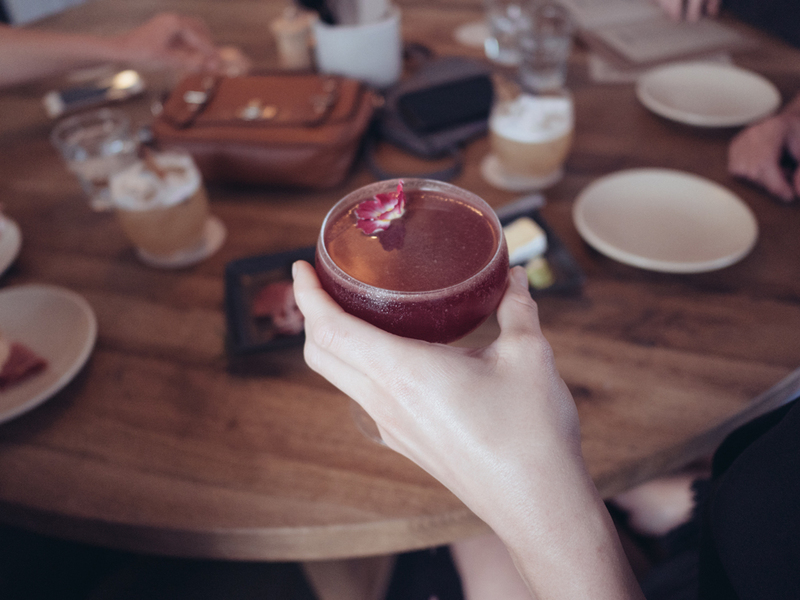 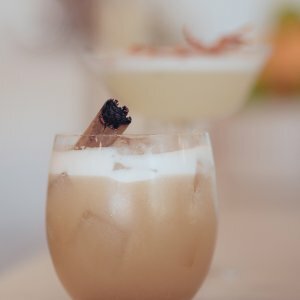 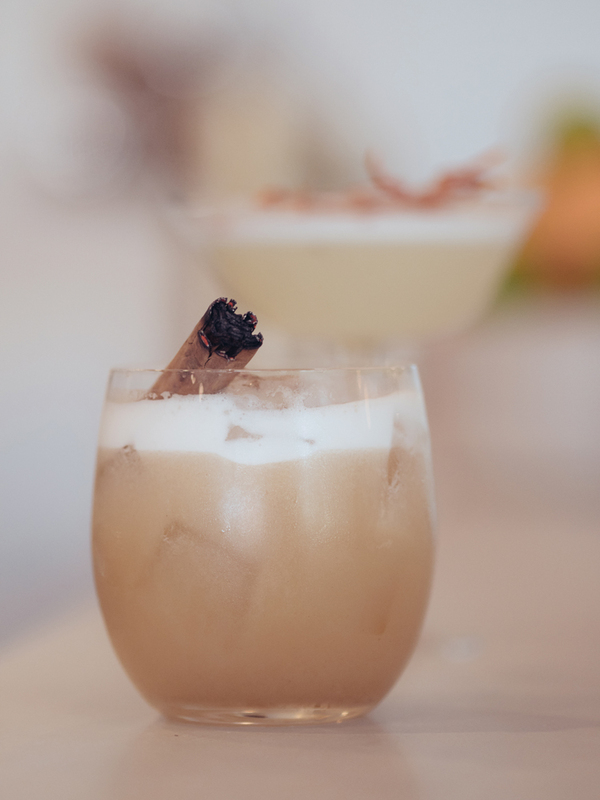 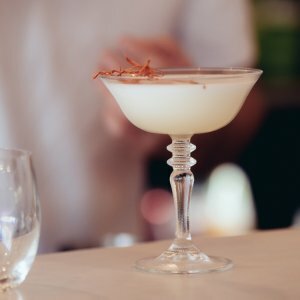 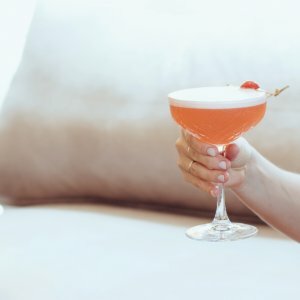 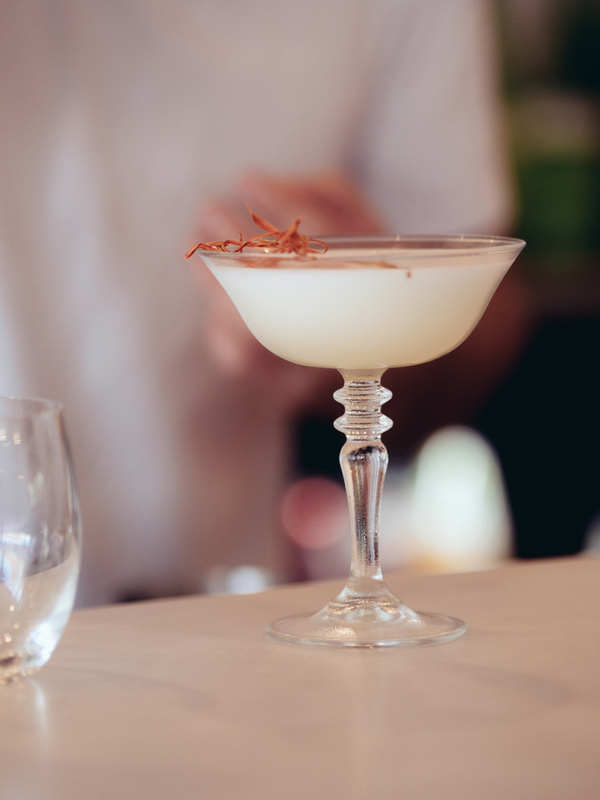 The cocktail menu is sophisticated yet fun, boasting Spiced Chai Whiskey Sour, Lychee Chilli Coconut Martini and the old faithful Espresso Martini. 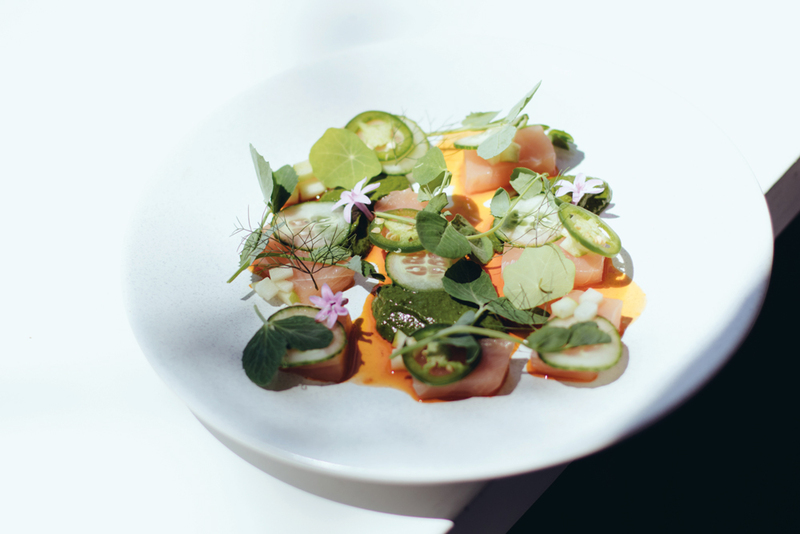 With plenty of nearby suppliers readily available to Loft, Matt did not hesitate to jump on board the local produce train. 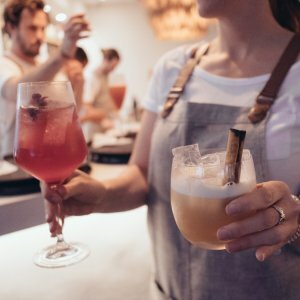 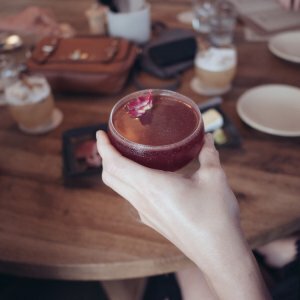 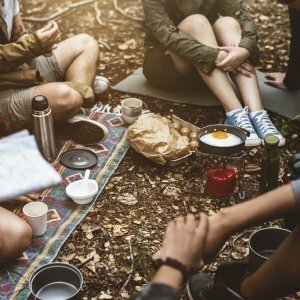 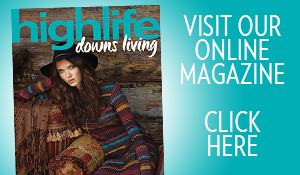 “Alcohol suppliers include Brookie’s Gin from Cape Byron Distillery, Stone and Wood, Black Hops Brewing in Burleigh Heads and Seven Mile Brewing in Ballina,” said Matt. 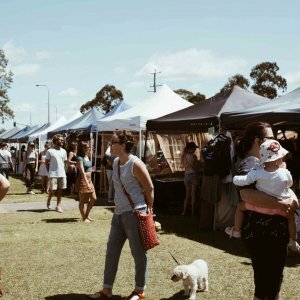 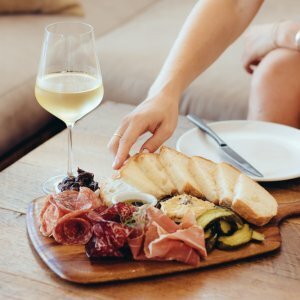 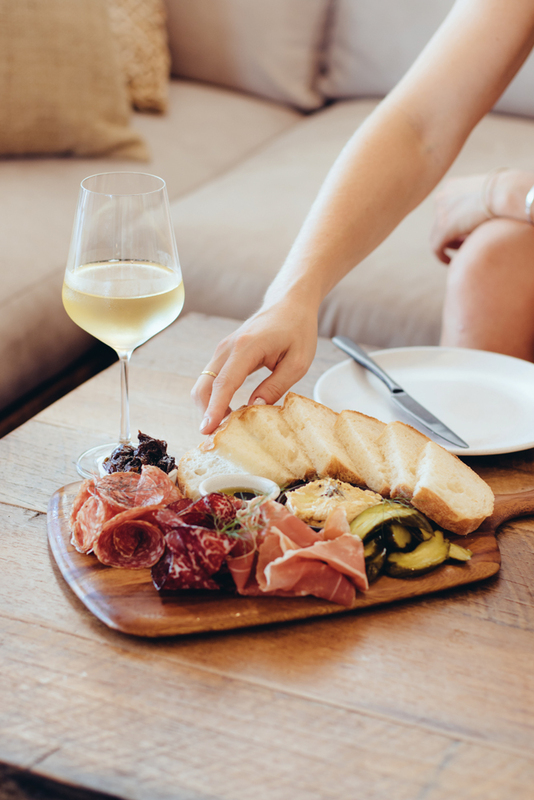 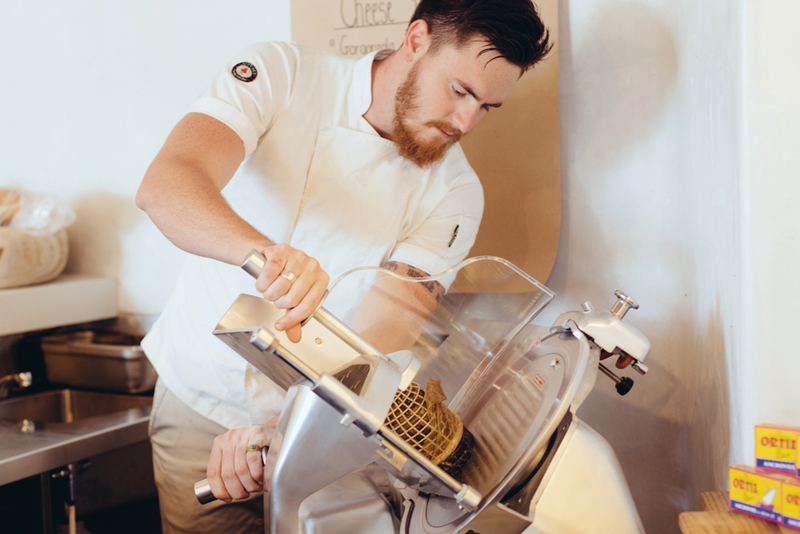 When it comes to food, Byron Bay Mozarella and Cape Byron Beef and Salumi Australia are some of Loft’s go-to producers. 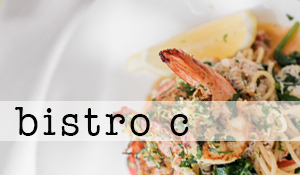 Readers also enjoyed this story about Tocco Italiano.